I’m an INTJ and you nailed me to a T. It’s pretty interesting that my personality type tells so much about me. And here I thought I had this air of mystery about me. Cool piece. I’m glad to hear from an INTJ that you identify with the description 🙂 Thanks for commenting, Ryan. I admit, I always find it a touch eerie as well to see myself described so well. You could have substituted my name every time it said INTJ in the introduction and been accurate. And I will say, it can be hard at times to be a female INTJ, especially when you’re 5’2″ and look like a ten year old. fascinating post, Reetta. well done. I’d like to be in the room when Marcy and Lisa are working. hmmm what fun. Louise Behiel recently posted..Canadian Thanksgiving Weekend. What Did You Do? Thank you, Louise. It’s awesome how Marcy and Lisa were able to find a middle ground and finish their novel together. Haha. Sometimes we’d crack you up with our banter, and sometimes you’d be looking for a white flag to wave. We actually don’t write in the same room. We can’t because our processes are so different (plus we live in different cities). We’ve found a great way to make it work long distance though. Samantha Warren recently posted..Doing NaNo? Start Now! When I hear someone who’s not a planner say they’re an INTJ my advice is always to look at your scores. Sometimes you’ll find that two of your letters score very equally–your might score closely between the T and the J in the final dimension. When that happens, you’ll have a lot of the characteristics of an INTJ, but it won’t fit exactly because you’re borderline with another personality type. I am also an INTJ that does not outline. I am actually qualified to do MBTI workshops and have counseled a great deal using that tool. My scores are all very skewed toward my preferences, none of them are in the middle or would suggest any borderline between the types. Oddly enough I can create amazingly beautiful detailed outlines. When I do though, I find that I cannot write. The story is DOA and all desire to pursue it further vanishes. Everything else in my life is very orderly and planned, but my writing does not work that way. I have found though that if I have a general road map of major plot points and the climax, then it flows very smoothly. Any more detailed than that and the muse simply dies. How fascinating. 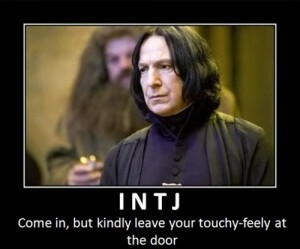 I’m usually INTJ also. I say “usually” because, on a different day I might get ISTJ (which just goes to show there is a little wiggle room in these tests). I have always loved Artemis (perhaps becuase her Roman name is Diana), so it’s fun to think we have yet another thing in common. My yet-to-be-published novel’s main character is that archetype. Great post, Reeta. This has most definitely been a learning experience – and where we were more likely to accommodate each other in the beginning – two years into the process we’re often at each other’s throats. But the collaboration has produced our best work – so that’s bound to require some growing pains IMHO. Ever since I first learned about personality types years ago I have loved seeing writers use it to build characters. Learning that I was an INTJ had a big impact on me. I ended up putting together a really comprehensive page on it. Feel free to add it to your links section above. I also find the Enneagram a fascinating complementary personality system and I’ve written about that a lot too. I wanted to comment directly to the Dr. House entry, but can’t. I don’t believe House is INTJ. As an INTJ myself, the way he uses Te / Ni / Se / Fi strikes me as being an ENTJ. – House’ primary function is Te. 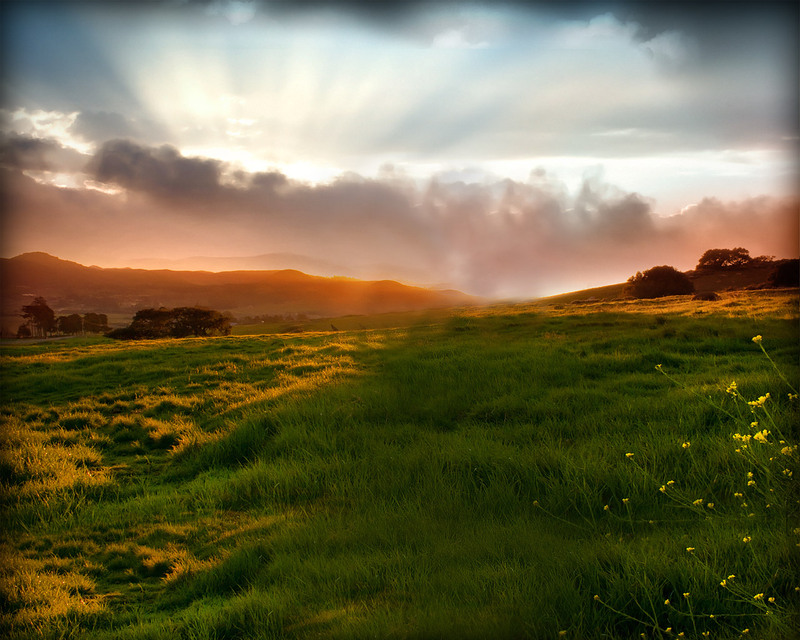 He often speaks before thinking, and thinks out loud in order to reach a conclusion. That’s not what INTJs do… an INTJ thinks their system through in solitude and then speaks when they’ve reached a judgement. It is, however, how an ENTJ uses Te and Ni. – House craves for outside input. This is another indicator for the true order of his Te and Ni. He’ll get anyone to listen to his ideas because he needs to talk through them. Even the janitor will suffice. This is not only indicative of an extroverted personality in general, but goes back to my first point regarding usage of Te to feed his Ni. An INTJ may seek outside input, but they would never seek it out and rely on it to the degree House does. House *needs* other people to have a verbal banter using his Te. An INTJ uses Te to filter their Ni and then frame their conclusion in a way that other people will be convinced. – House is highly dependent on social contact. He requires people around him and becomes a rather pathetic figure when left by himself. Despite how much he loathes people, he’s clearly energized by being in their presence. This is classic E behavior. Intros, particularly INTJs, are quite comfortable by themselves and would not so desperately seek out human contact all the time. – Of his 4 functions, it seems to me Fi is by far his weakest. In contrast, his Se is fairly strong and seems more like a tertiary function to me. I think you could argue that a lot of the tv show revolves around juxtaposing his strengths (Te, Ni, Se) against his undeveloped Fi. He has it, but he really struggles with it… and this struggle makes him somehow endearing? pitiable? human? to the audience. This is really awesome the page you created here as I am too an INTJ. Though I’ll say I’m almost equal with INFJ according to a couple tests. I’m a high school boy that’s single quite often, and I’m fairly smart. But I don’t think I would make decisions without looking at the consequences, so I’m wondering which mythical being I would connect the most to. Do you think you might know? Will you/ have you posted any other MBTI blogs? For I am truly impressed by how well you described this type! It was very concise and well-thought out! I will post ISFP profile next Friday (30th of Nov). VERY Awesome, and exciting!! Thank You! I know I’ll love this… I just so happen to be an INFP myself! (: I will surly devote myself to looking upon all of the MBTI you post! Sweet, thank you 🙂 I’m INFP or INTP so it was easy to start with a type I know well. I have a correction to submit about what you guys wrote about Artemis. You guys wrote “Due to her virginity she has innocence,” but you must know that the ancient Greeks did not view virginity in this way. You can’t substitute their society’s views with that of your own. On the contrary the Greeks thought a virgin was wild and untamed, NOT innocent. I majored in Classics when in college and I thought this mistake just too big to ignore. I’m the person who has to hire all the entry level people because the INTJ would rather do the work himself than have to deal with people who have no experience. I am the person who has to sit in the office with no windows because the INTJ says he would never have agreed to rent that office and I shouldn’t have either.My oldest son is an INTJ so I’m obsessed with reading what makes INTJs fulfilled in adult life. Melissa is one of my son’s favorite people, and I learn so much about INTJs from watching them together. For example, that picture up top is Melissa and my son having a great time. This is really awesome the page you created here as I am too an INTJ. Though I’ll say I’m almost equal with INFJ according to a couple tests. In every job I’ve had, the person I’ve worked most closely with has been an INTJ. I realize, in hindsight, that even as a twentysomething I would seek them out. Melissa is an INTJ, and she reminds me of that every time I suggest that she has done something wrong. She is incredulous. She reminds me how rare it would be for an INTJ to be incompetent. And she’s right. Which is probably why I always want to work with INTJs. 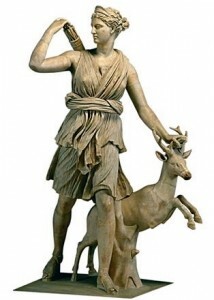 The INTJ Artemis could surprise the people around them with an unusual career choice. But Authorities get similar pragmatic treatment. They are respected only if they earn it.